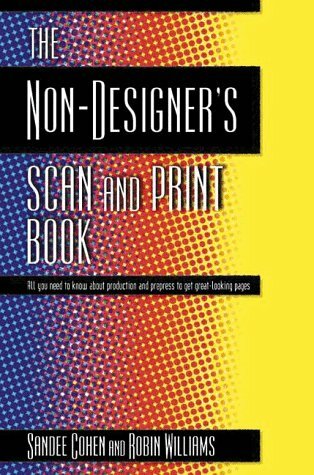 For beginning design students and students of other disciplines, coming to understand the scanning, prepress, and printing process involves a lot of frustrating trial and error. Let Sandee Cohen and Robin Williams explain to students the mysteries of professional document production without any confusing jargon. These tips, techniques, and principles apply to any machine on any platform. What is a dye-sub printer? To copy or to print? What is the computer doing? Which modes for scanning and working? CMYK colors only in a CMYK job!